Mother Teresa of Calcutta prayed this prayer everyday. 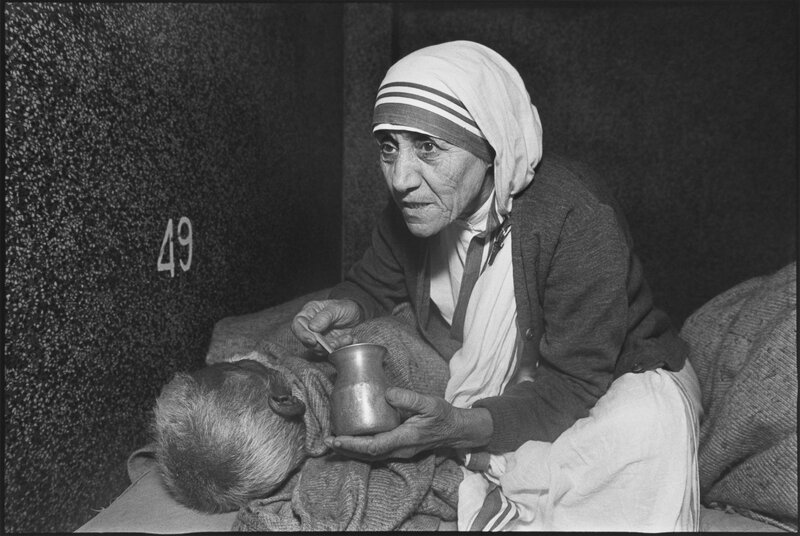 Today is the feast day of one of most recently canonized saints…Mother Teresa of Calcutta… a small framed Albanian woman who had a very big heart that was full of love for God and all of His children. She took care of the poorest of the poor… those who disappear in the nooks and cracks of society… those people who most others did not even see. She fed the hungry, one person at a time. She cared for them and cleaned their wounds. She did all of this not because she was better than you or I…. No, she did it out of love for God and because by loving God with all her heart she was able to see the dignity of every one she met. She was able to carry the Light of Christ into the dark streets of despair and shine a bit of hope for those who were hopeless… those who were suffering. 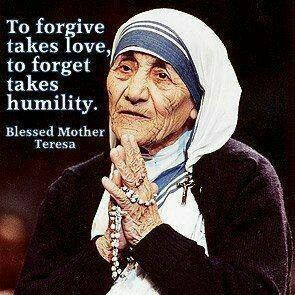 I realize that there are still controversies surrounding this saintly woman… but we should all try to live as she did…Humbly…. simply… and with love for the Lord. 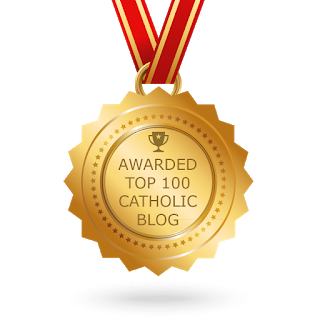 This entry was posted in Patron Saints and tagged caring for the poor, do small things with love, humble service for God, Mother Teresa of Calcutta. Bookmark the permalink. Thanks for posting about such a beautiful saint. This is who my wife chose as her confirmation saint so she is definitely special to us.